This is the place to go for marketing materials, submitting a support ticket, viewing documentation and instructional videos. It’s also where you can order supplies or pay your bill online. If you are a current customer with a Customer Community account, log in. We believe great customers should be recognized. That’s why we’ve created our rewards program and recently revamped it to be even better. Launched in 2018, Parata Points is our way of making earning points — and redeeming them — easy. 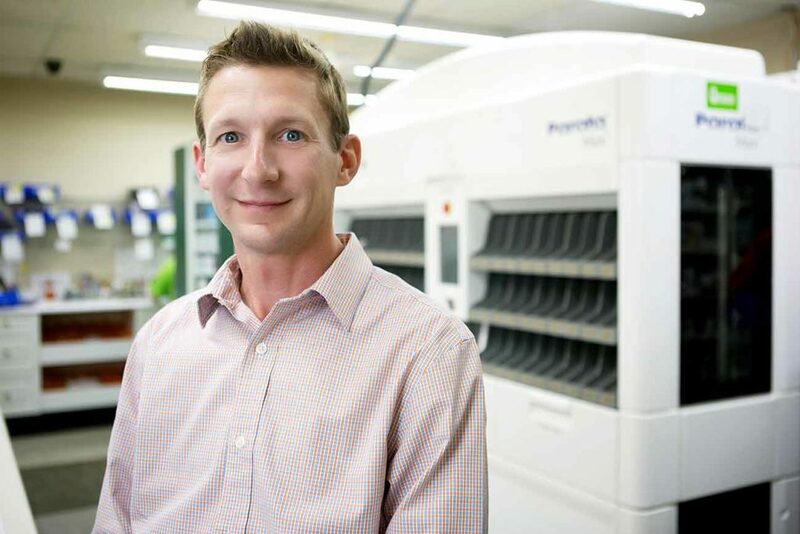 Our customers view Parata as a partner in their success. 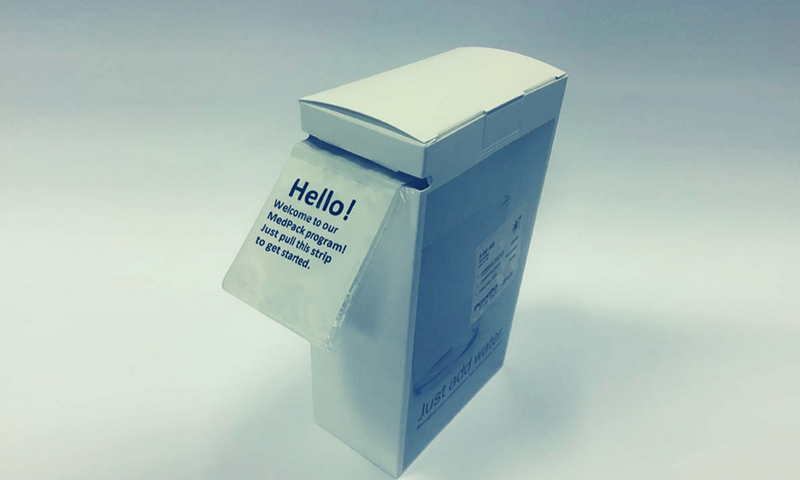 Read how these pharmacies are using our technology solutions to grow their businesses and help their patients live healthy lives. L&S Discount Pharmacy and Parata go way back. 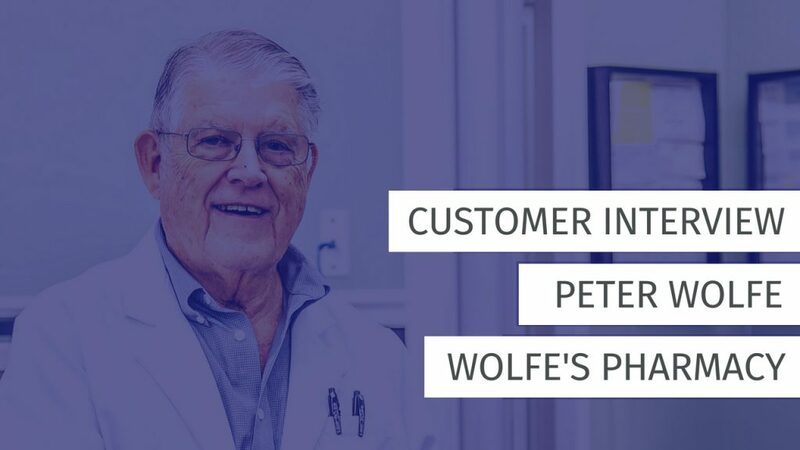 So, when Tripp Logan and his father Richard made plans to roll out a new medication adherence program that consolidates patients’ medications, increases convenience, and establishes regular, high-value touch points, they trusted Parata’s Max to help. 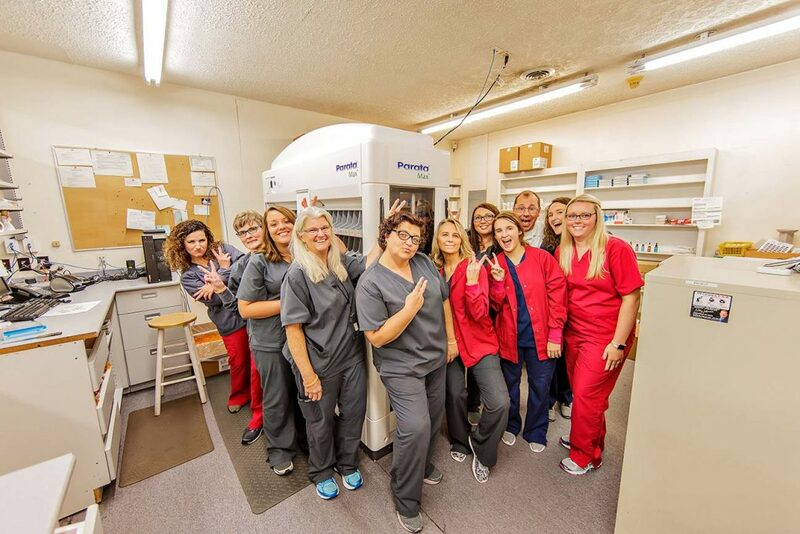 Not only have McDowell Professional Pharmacy’s own employees been impressed and pleased with the time Parata Max has given back to them, but the community has also taken notice. Learn more about this Kentucky pharmacy. NC MedAssist in Charlotte provided life-saving medications to over 15,000 North Carolinians in 2017. 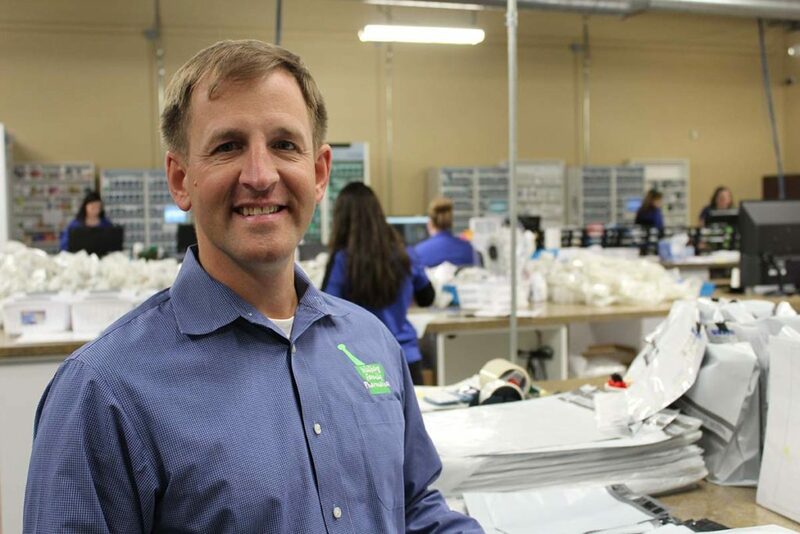 With their OTC program, they help another 20,000 families each year. Success with this kind of volume is made possible through a dedicated team, donations and volunteers, and a robot named Max. Videos! Tip sheets! Webinars! 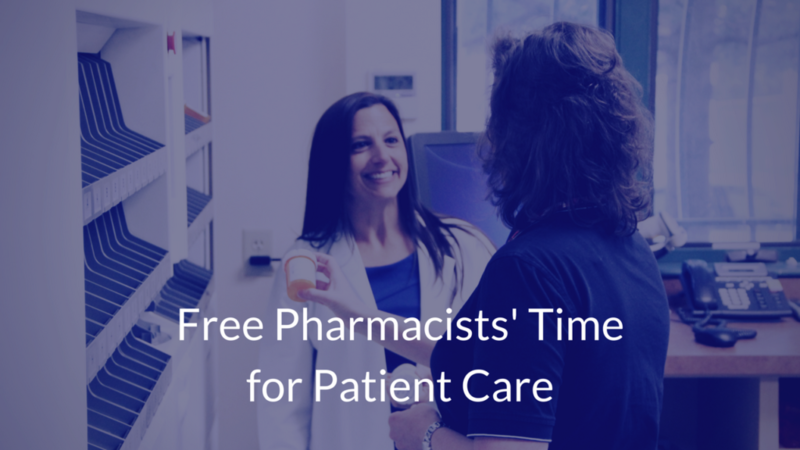 If it’s loaded with actionable advice to help your pharmacy thrive, it’s here. Even better, none of it is gated, so you don’t need to give us your information to view them. Explore our library at your leisure. We have lots of other things to share with you as well. 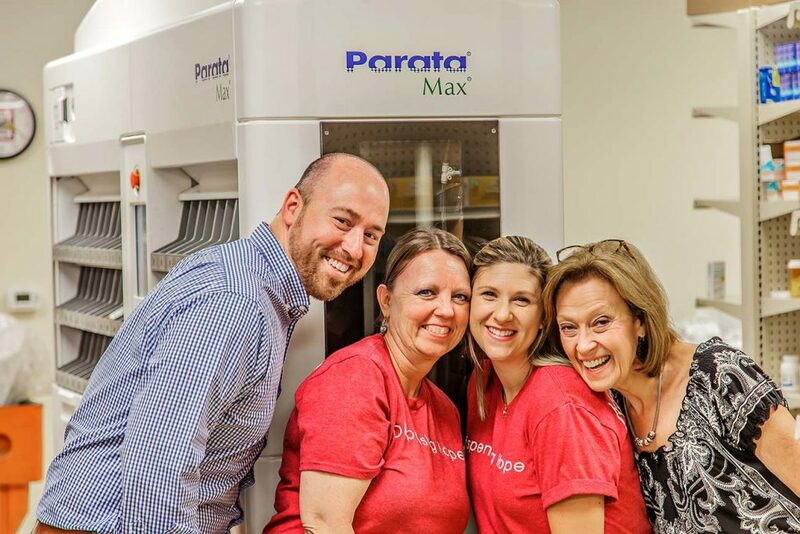 Our articles and updates feature stories about the pharmacy industry and the many ways Parata helps put you out in front.